Pacific Patio is a luxury outdoor furniture store with two showrooms packed with luxury outdoor furniture tailored to your lifestyle. The original store opened in Agoura Hills in 2012 and serves the greater Conejo Valley area, including Westlake Village and Thousand Oaks, along with coastal communities stretching from Malibu to Santa Barbara. Pacific Patio opened a new store in Santa Monica — serving the entire Los Angeles region — with easy access from Beverly Hills, Pacific Palisades, all the way down to Huntington Beach. Along with traditional patio furniture such as bar stools and Adirondack chairs, Pacific Patio also stocks specialty items including conversation fire tables. In January, 2016, WSI was retained to increase business for both the Agoura Hills and Los Angeles-Santa Monica stores. The initial digital marketing campaign consisted of paid-search advertising and social media marketing. After the relaunch of a new website based on the Big Commerce platform, WSI is instituting a search-engine optimization (SEO) campaign. WSI’s keyword research identified two primary keywords — patio furniture and outdoor furniture — that together account for tens of thousands of searches per month. In addition, dozens of specific terms such as “glass outdoor table” and “wicker outdoor chairs” generate tens of thousands of additional searches. 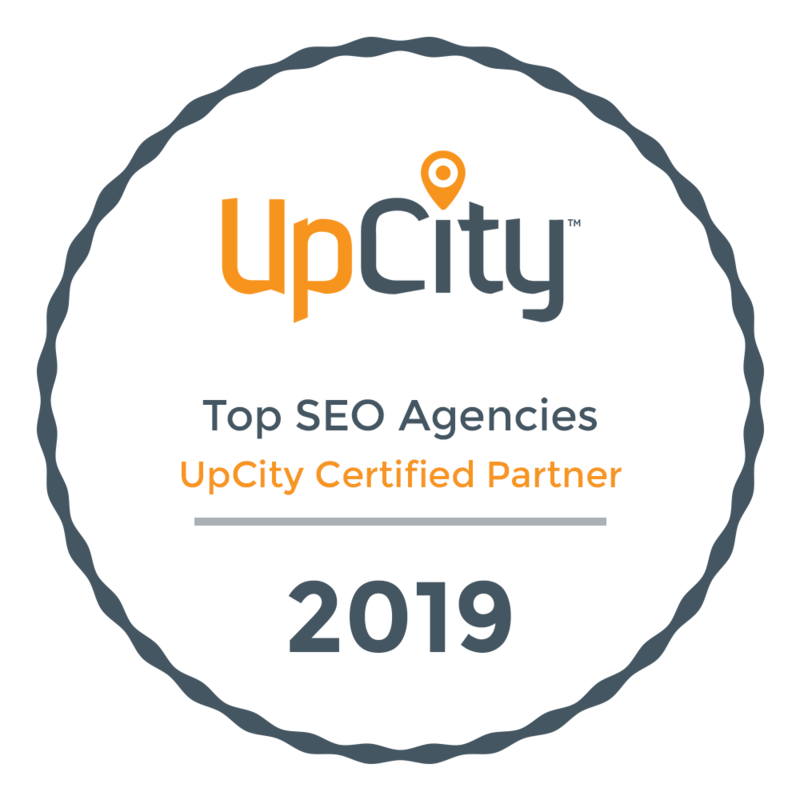 The initial on-page optimization process included adding pages for the Conejo Valley towns and specifically for Los Angeles, as well as creating high-quality content with links to PacPatio.com. In the months ahead, WSI plans to enhance Pacific Patio’s SEO campaign, analyze the effectiveness of the paid-search advertising, and continue to complement both efforts with social posts on the company Facebook and Google Plus pages, along with new accounts with Houzz and Instagram. Through the summer months — the busiest time for sales in this seasonal business — WSI is also aggressively running Facebook display campaigns, with banner ads targeted to upscale audiences defines by urban characteristics for the Los Angeles store demographic, and suburban characteristics for the Agoura Hills store.